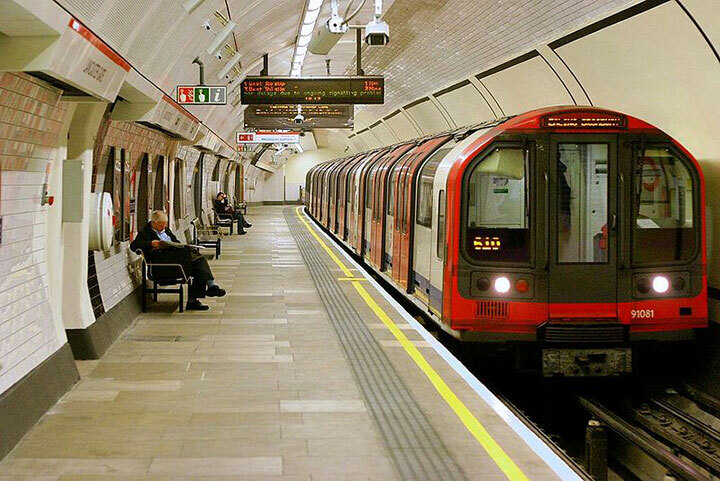 Dating back 153 years, London’s Underground is far from barrier-free. Many of the stations lack elevators, and only 71 out of 270 stations feature step-free access. That’s all set to change though, as Mayor Sadiq Khan has pledged to invest £200 million to make more Underground stations accessible. Over the next five years 30 more stations will be made step-free under this initiative. Stations with step-free access will have elevators or ramps – or both – so customers won’t have to use the escalators to get to the platforms. The timeline for these access upgrades is listed below. For more information about these access upgrades, as well as access details about the Underground, visit the Transport for All website at www.transportforall.org.uk.